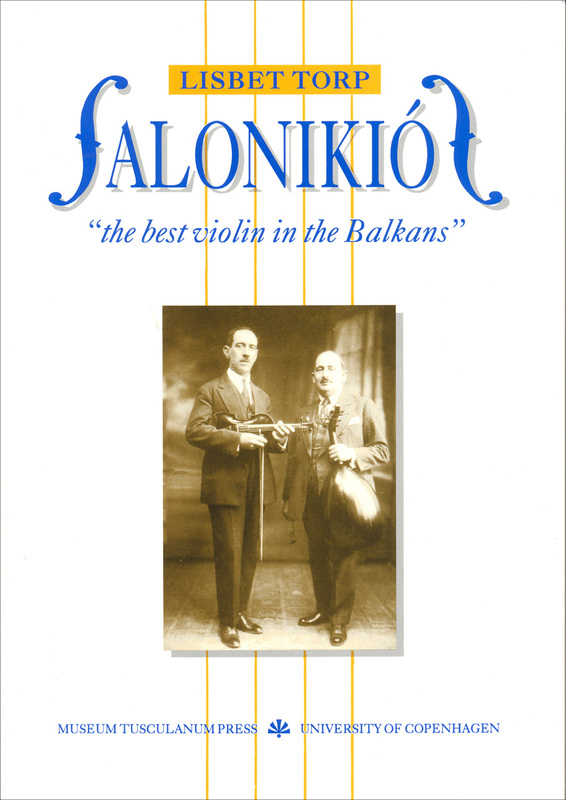 "The Best Violin in the Balkans"
Dimítrios Sémsis alias Salonikiós was an outstanding musician, composer and recording director. He was one of the key persons in the recording business in Greece from the mid-1920s to his death in 1950. Sémsis’ biography combined with the elaborate recording catalogue, based on his handwritten dating and other comments, provide useful insight and complementary information to the rebetika discography and redress some of the general problems concerning the chronology of Café Amán and mainland rebetika music of this period.